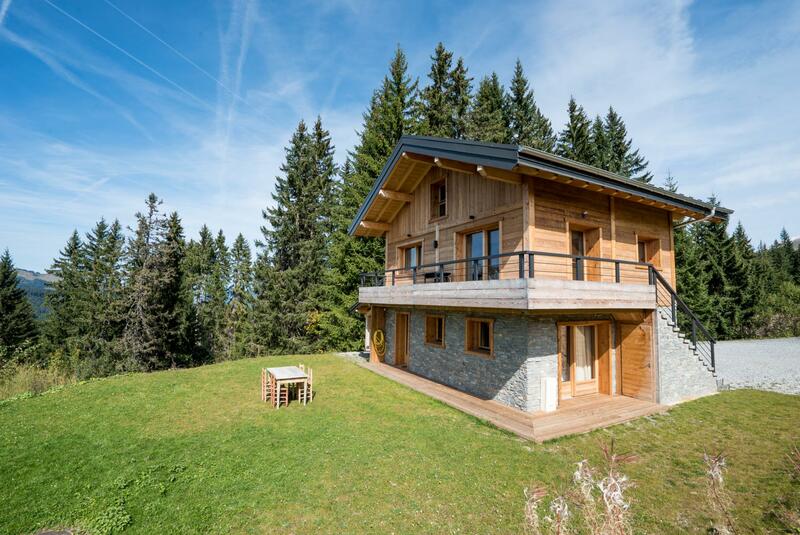 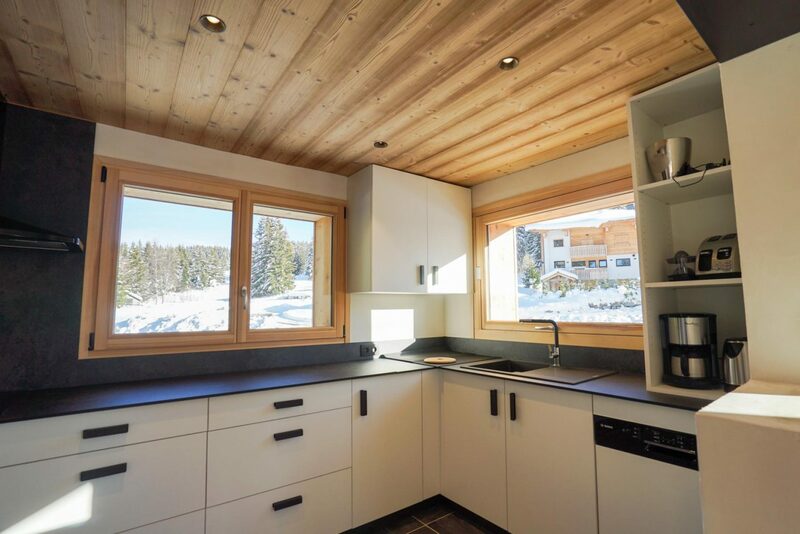 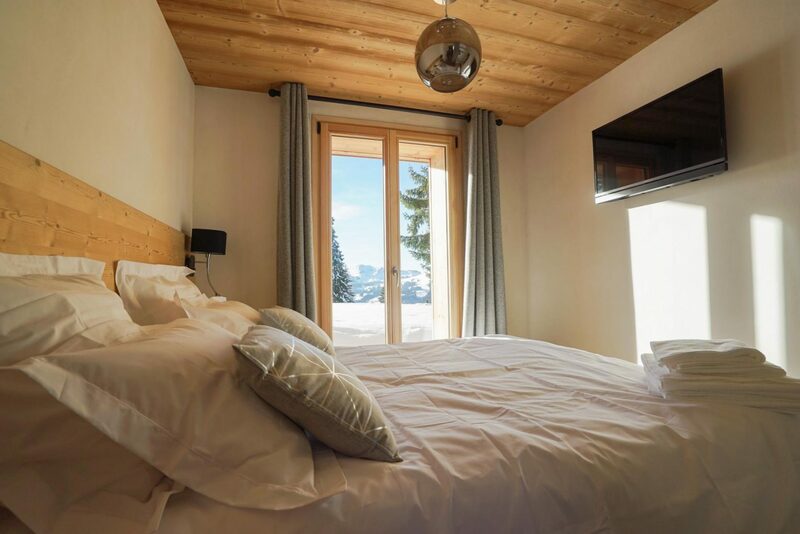 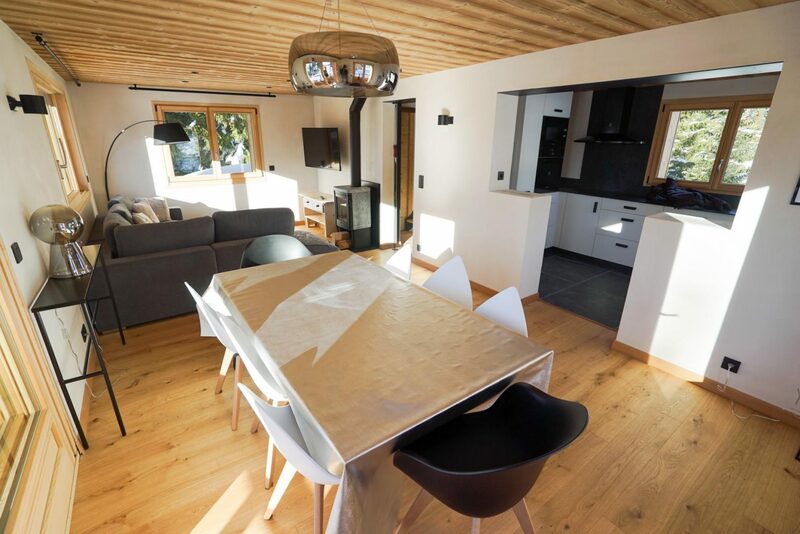 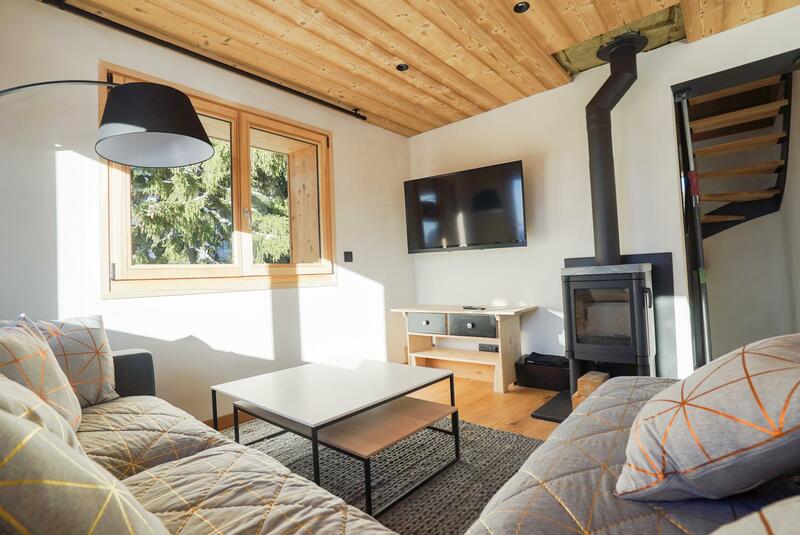 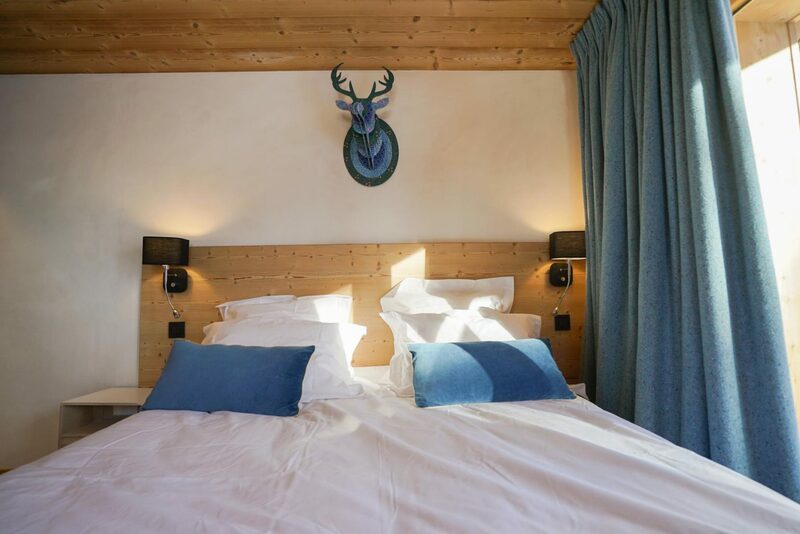 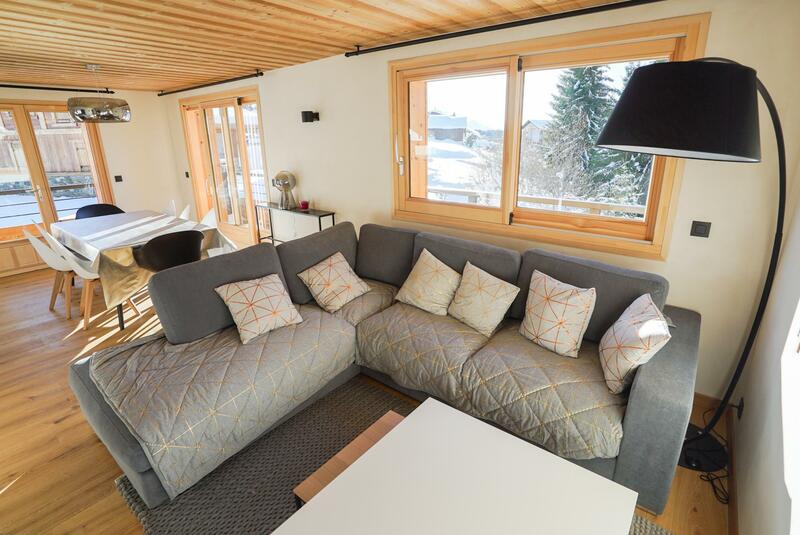 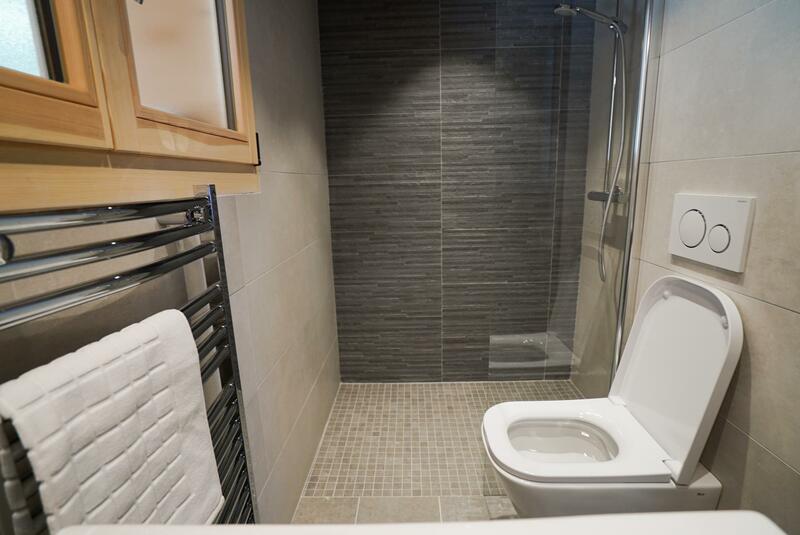 Fully renovated Chalet with taste and high quality materials in an exceptional location on the ski slopes of Chavannes, close to restaurants and lifts, with open views, in a non-constructible area. 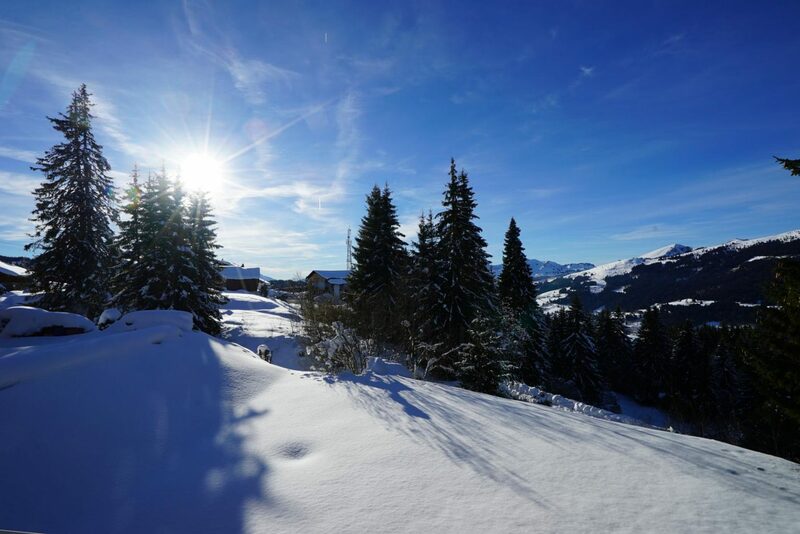 Maximum sunshine throughout the day, from its South-East / South-West orientation. 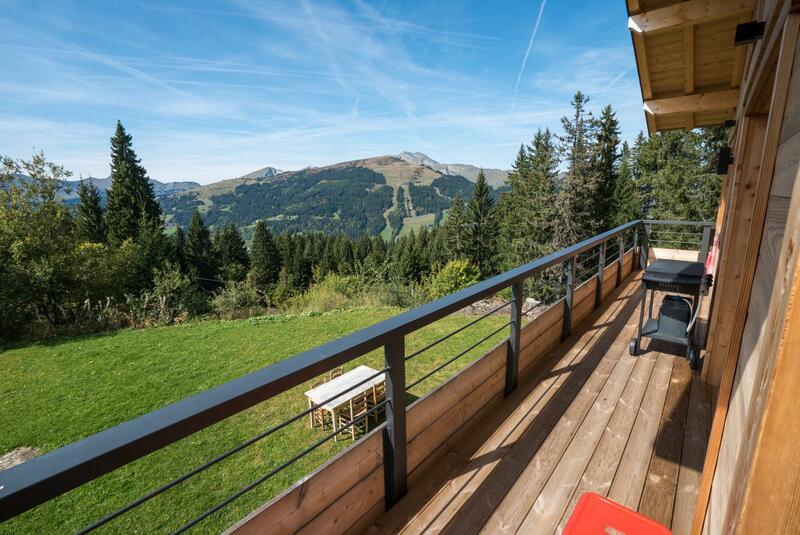 Spacious garden and balcony offering a sublime panoramic view of the surrounding mountains. 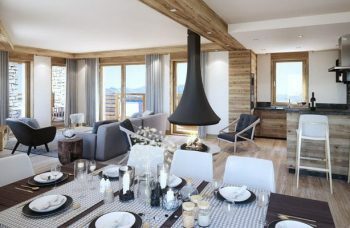 A modern and warm interior. 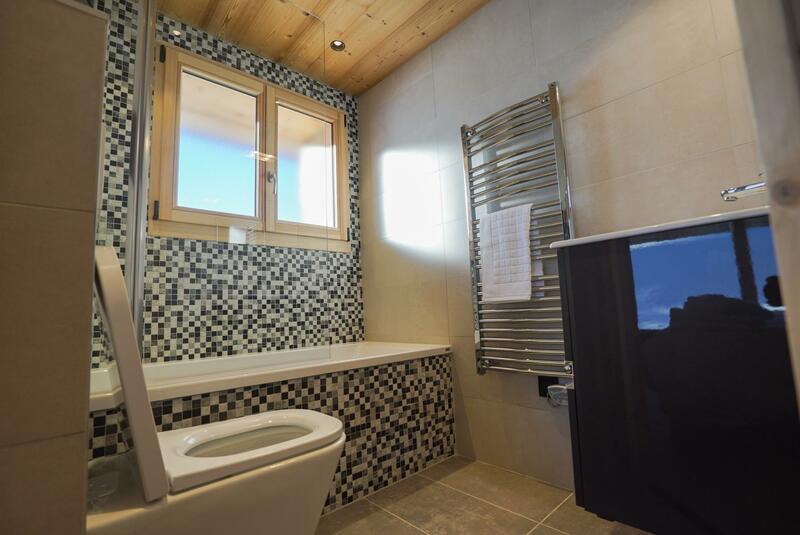 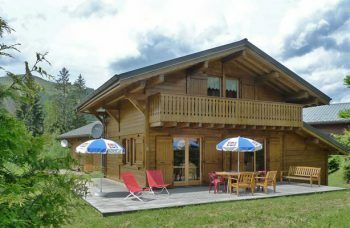 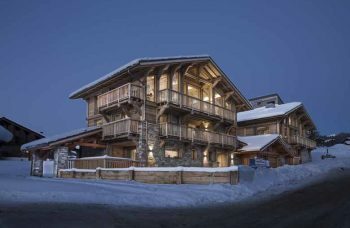 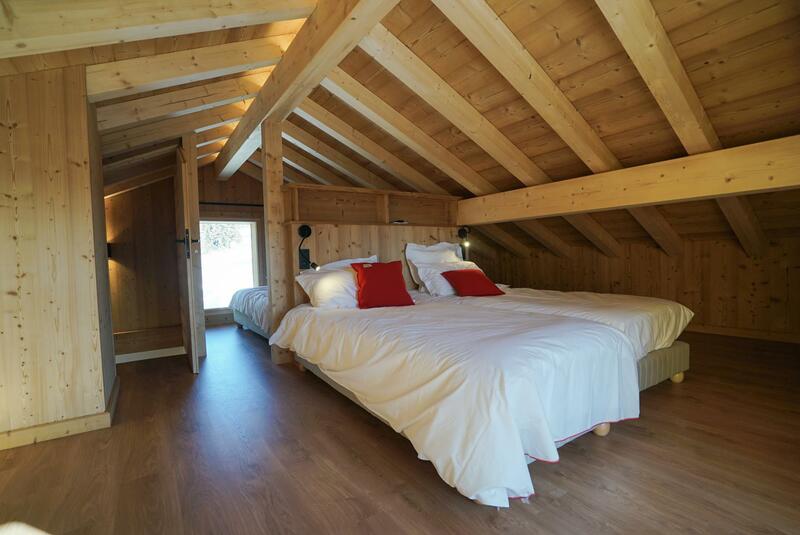 A well presented and well renovated chalet in a great location close to the pistes with fantastic views.